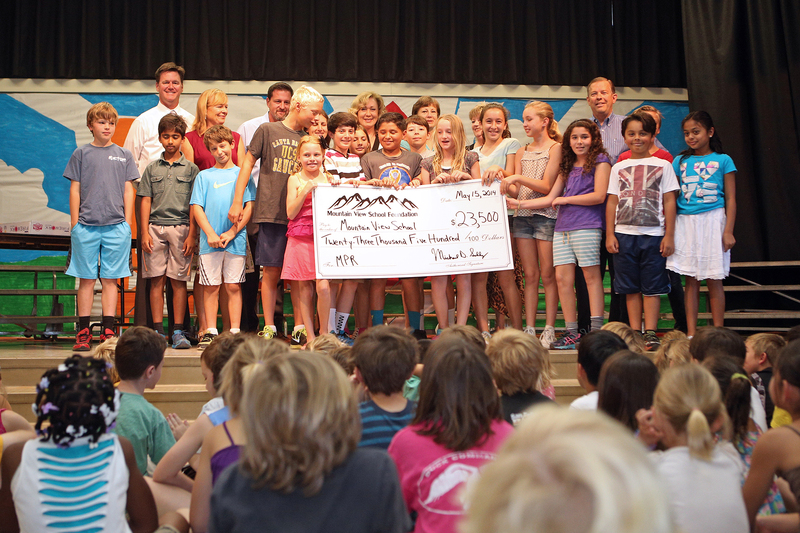 In May 2014, Mountain View School Foundation (Foundation) awarded $23,500 to the Goleta Union School District for improvements to the multi-purpose room (MPR) at Mountain View Elementary School (the School). The total grant for the project, including installation materials, exceeded $25,000. The MPR is the only large meeting space at the School. It is in near constant use before, during and after school. It serves as the School’s music room, space for hosting cultural arts assemblies, drama productions, band practice, music recitals, and is the School’s lunchroom. In addition, it houses after school enrichment programs and many community groups use the space in the evenings. In order to enhance drama and educational programs that use the MPR, The Foundation launched the MPR improvement project in January 2014. A local theater lighting design firm donated services for planning and procuring stage lighting, computerized lighting controls and sound equipment. 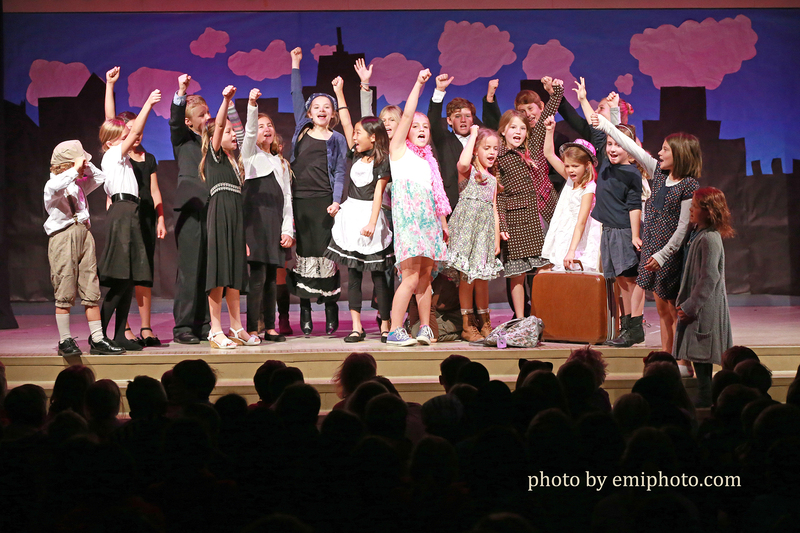 The first production to use the new lighting was “Annie” in May 2015. The response was positive and enthusiastic. The donations were raised through a letter-writing campaign and direct solicitations, mainly to residents whose children have already graduated from the school. The large projection screen was contributed by Mission Audio Video of Santa Barbara. The Goleta Union School District provided the labor for the installation of the new equipment. Mountain View School Foundation was organized in March 2013 to support public education at Mountain View School. The school has a history of exemplary student performance and is regularly ranked as one of the highest achieving schools in Santa Barbara County.